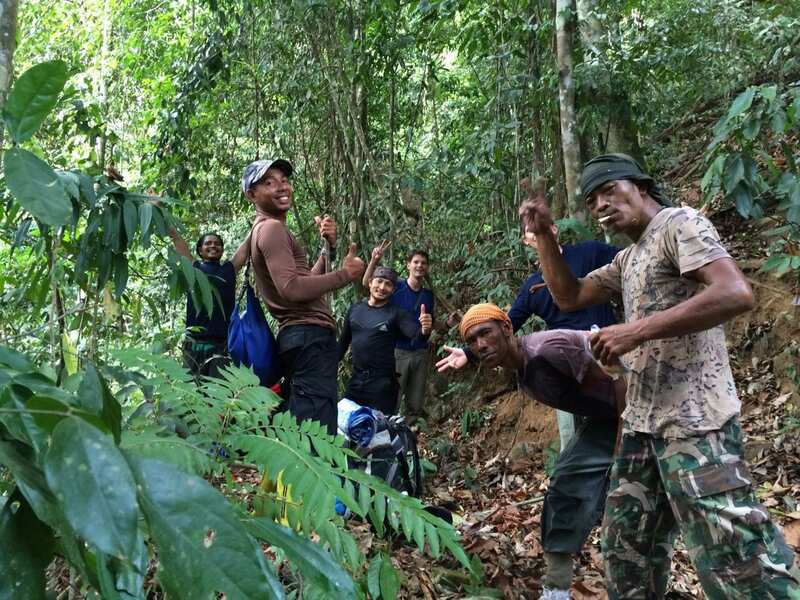 Would you like to know more about the Khao Sok national park elephant? How much do you know about the Asian elephant? Having some knowledge of elephant facts will help you get the most from your Asian elephant experience. For example do you wonder ‘how much does an elephant weigh?’ How useful is an elephant trunk? How about the elephant diet? What makes up an elephant family? Who looks after the baby elephant? 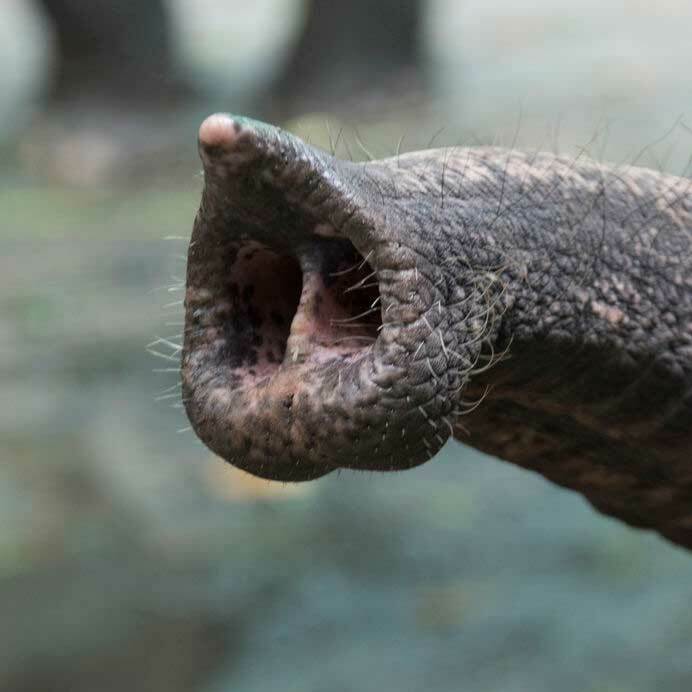 Understanding some elephant facts will prepare you for your Khao Sok national park elephant experience and help you to learn about the life of these special creatures. The elephant trunk is the most versatile and important appendage of an elephant. An elephant trunk has and incredible 150,000 separate muscles and no bones. Among the many uses of the elephant trunk are breathing, touching, grasping and trumpeting. They also have an advanced sense of smell called olfaction. It is said that they have a 4 times better sense of smell than a bloodhound! As we will see in the elephant facts section, elephant eyesight is not very good so this sense of smell is incredibly important. The elephant trunk comes in handy for getting those 60 gallons of water into them as part of their elephant diet. 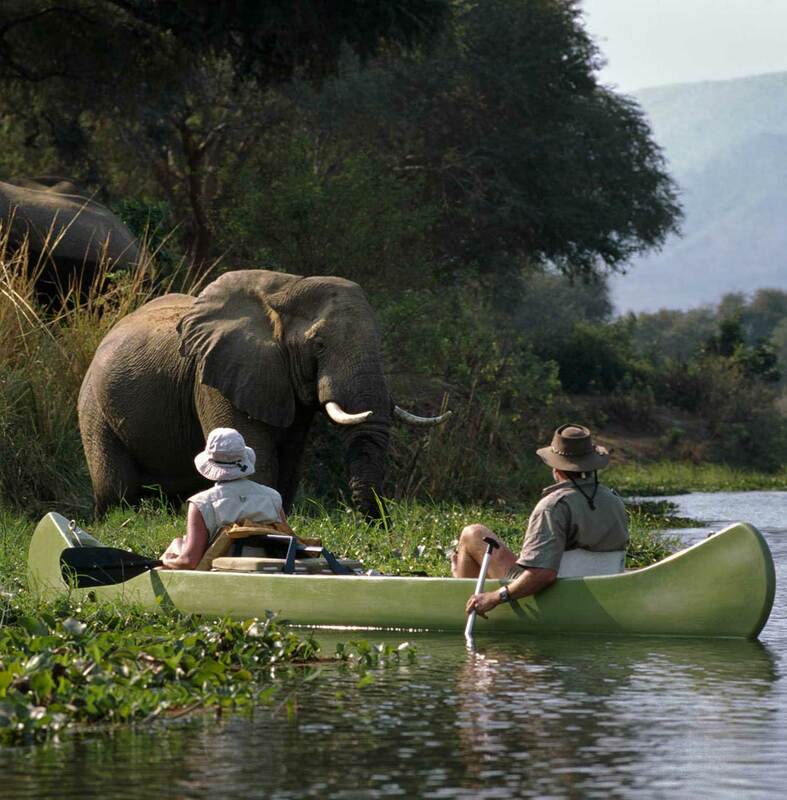 The trunk can hold over 2 gallons (8.5 litres) of water and that also comes in handy when it comes to taking a shower. Basically they carry their shower unit around with them. You will see that they also spray themselves with dust and grass. 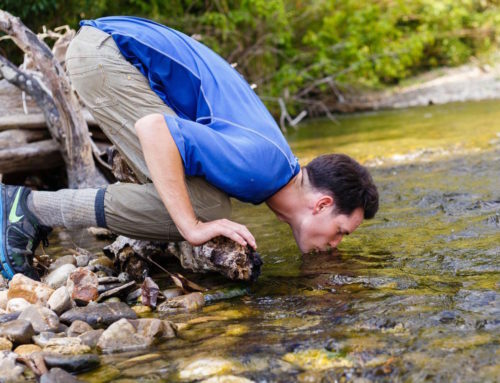 This is partly to do with keeping cool but also part of their skin health treatment. The elephant trunk has yet more amazing uses when it comes to operating in the water. They can use their trunks as a snorkel when wading through deep water. 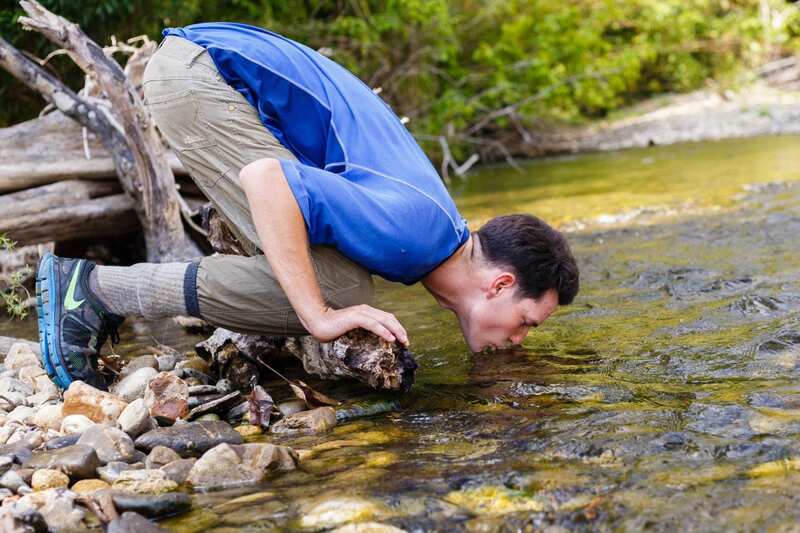 They also use it as a guide when walking along rocky river beds. 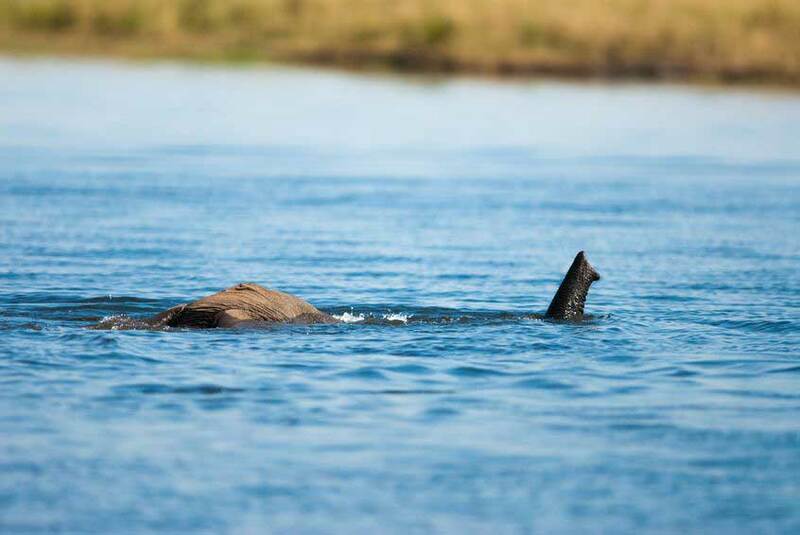 Elephants are incredibly capable in the water. At the end of the trunk is a finger-like appendage that they use to pick things up with. 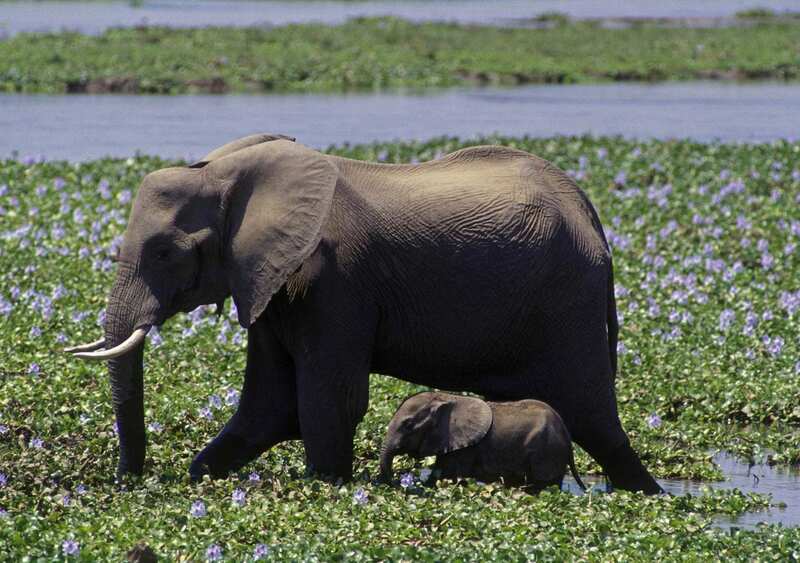 Interesting elephant facts time – African elephants have two and the Asian elephant only one!! Asian elephants are much more coordinated with their trunks than the African elephant. They do not rely quite so much therefore on the finger at the opening of the trunk. Cow elephants can produce a baby elephant from about 15 years old until they reach 50 or so. They do not have a breeding season as such. Much like humans they need to get to know their partners before mating. Cow elephants come on heat around 4 times a year. Periods last 2 to 8 days. Once pregnant the gestation time is 18 to 22 months. That’s a long pregnancy! Baby elephant boys spend longer in the womb than girls. Usually they produce just one baby elephant at a time but sometimes they have twins. Once the baby elephant is born the mother will look after it and nurture it for 3 years. During this time she will not get pregnant again. This means that elephants can only have a maximum of one birth every 5 years. They can only have 4 to 6 children in their lifetime. Is this one of the reasons a baby elephant is so precious? The elephant family is centered on a matriarchal society. Female groups of around 10 members are very tight knit and are lead by a single female – usually the eldest in the group. She will remain the leader until death. Upon death her eldest daughter will replace her. 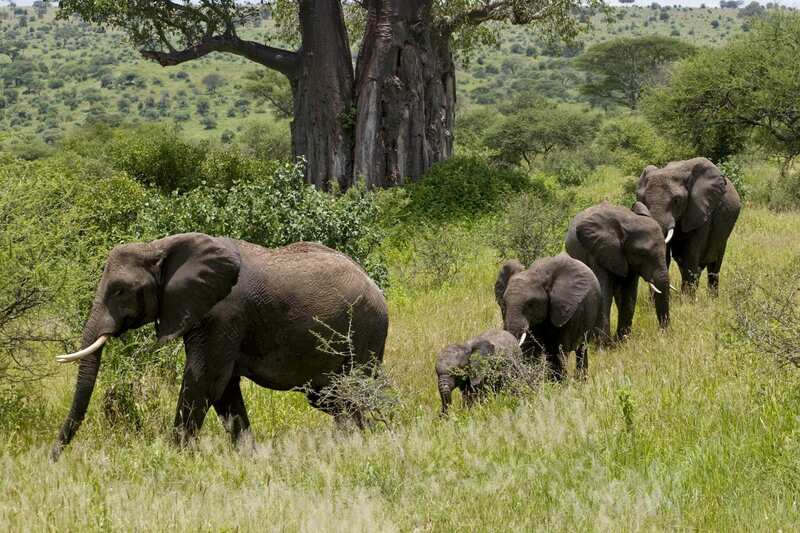 Within this elephant family group the young baby elephant is nurtured. Here the baby elephant learns from the older members of the herd. They learn to use tools. They use branches to scratch themselves or to remove flies. 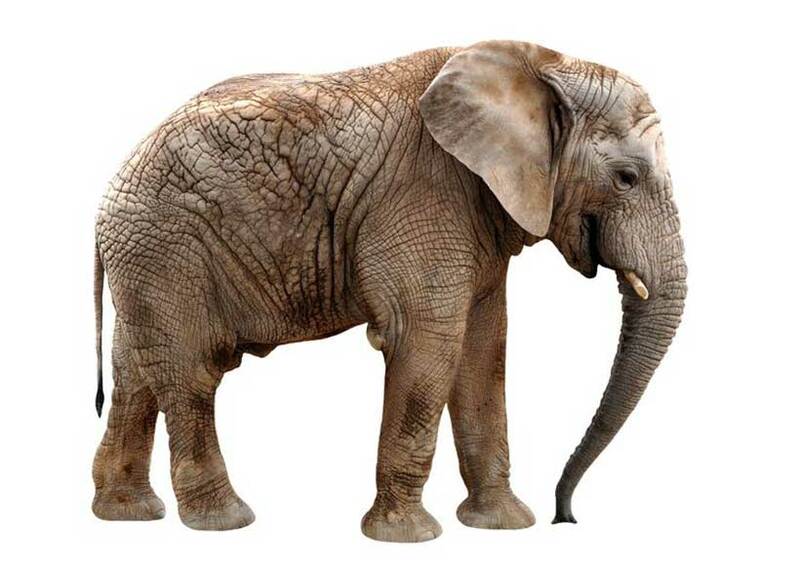 The elephant trunk is used to throw objects purposefully – out of play, defense, or aggression. The baby elephant will learn to shake its food before eating it to remove sand or insects. Learning elephant trunk skills is an important part of their teaching. As extremely sociable animals, elephants have strong family ties. Within the elephant family they engage in greeting ceremonies, complex communication, teaching and communal care. You will often see that the elephant trunk is used to cling onto the adult elephant’s tails when the group are on the move. Often you will see quite long chains of elephants joined in this fashion. Adult male elephants are not really part of this elephant family. At around 14 years old they leave the matriarchal elephant family and live alone or with other males. They return to the elephant family when a female is on heat. Males will mate with several females in their lifetimes. 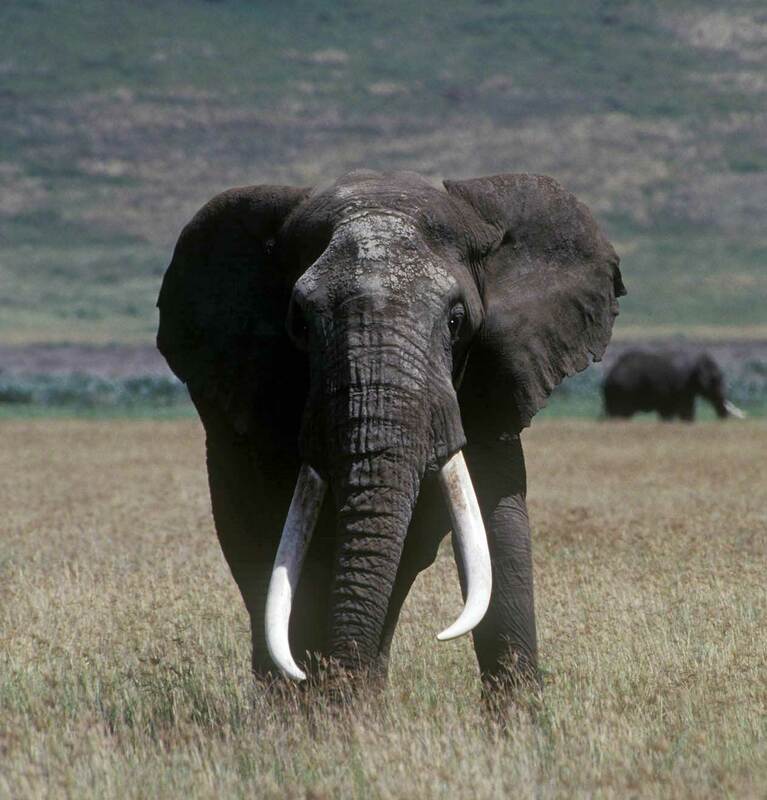 Males have times of increased testosterone called Musth. During this time they secrete a highly scented fluid from glands in their heads. Musth can last for several weeks and at this time the male elephant is in a state of some agitation. He spends his time marking his territory and he can become extremely aggressive. Sometimes this results in battles though serious fights are rare. The Latin name of the African Elephant is Loxodonta africana. The Asian elephant is known as Elephas maximus. The Asian elephant is quite different from the African elephant in many significant ways. How tall are elephants? How much does an elephant weigh? The Asian elephant is significantly smaller than the African elephant – African elephants are 3 – 4 meters high while the Asian variety is only 2 to 3.5 meters. African elephants weigh in at a mighty 4000 to 7000 kgs. The Asian elephant more like 4000 to 6000 kgs. Males are heavier than females and taller too. Whichever species or gender, you surely wouldn’t want one to stand on your foot! African elephants have larger ears which can reach up over their necks. Why is that I hear you ask? Our elephant facts have the answer. Heat or more precisely keeping cool is the reason. Elephants keep cool largely through their ears. African elephants have to withstand the blazing heat of the midday sun while the Asian elephant is largely foraging in the shade of the jungle. The ears have skin just 1mm thick, so their large surface area releases heat to the air. They also make great fans as well. The elephant diet is a little different between the two varieties. Both African and Asian elephants eat leaves and grass. However the African elephant mostly survives on leaves and the Asian elephant on grass. The elephant diet can also include fruits, small plants, twigs, tree bark and roots. If you follow an elephant diet it takes some keeping up with too! They eat around 10% of their body weight each day. That’s around 250 to 280 kgs per day!! They spend around 80% of their waking time feeding. How about drinking? Well included in the elephant diet are around 60 gallons (140 – 200 litres) of water intake per day. African and Asian elephants have different head, back and belly shapes. The African head is straighter, its belly sloping back towards its hind legs and it’s back slightly concave. The Asian elephant is generally rounder in shape. African elephants have one more pair of ribs than the Asian variety. 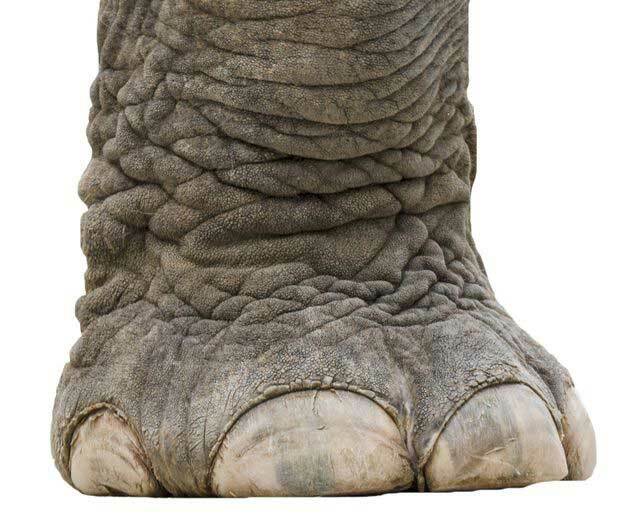 Asian elephants win in the toenail department though, having generally 5 on the front legs and 4 and sometimes 5 on their hind legs. The Africans are stuck with 4 on the front and 3 or 4 on the back. While all elephants have tusks the Asian elephant cows have much smaller tusks unlike the African females. There are other differences too. Their teeth are not quite the same and neither are their trunks. The Africans have slightly longer trunks with more rings while the Asian elephant has a much harder trunk. 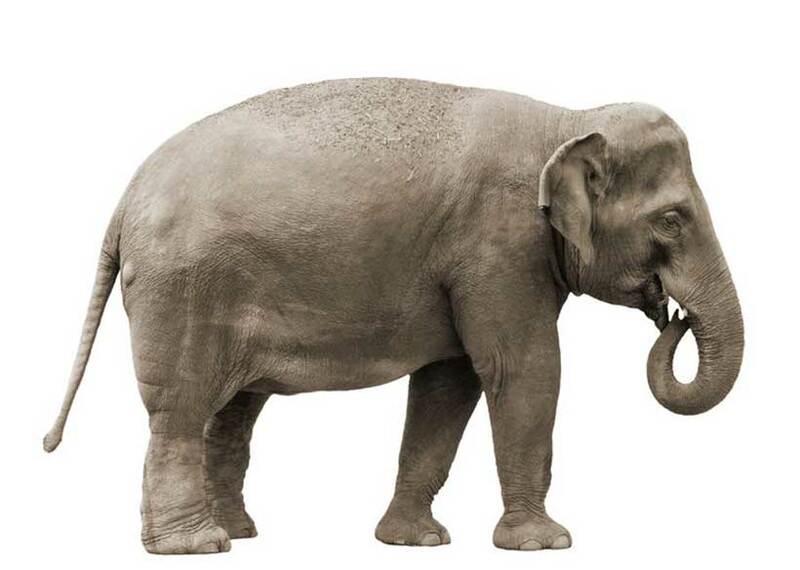 Elephants get through 6 sets of wisdom teeth during their lifespan. Elephants live for around 70 years but can also grow to as old as 150 years. They breathe 4 to 6 times a minute. Elephants don’t see very well so they rely heavily on smell and hearing. Elephants lie down on their sides to sleep. They only sleep for around 4 hours a day – The rest of the time is pretty much taken up with keeping up to the elephant diet eating or foraging for food. Elephant in Latin means ‘huge arch’. Elephants have the largest brain of any land mammal. In fact, of all land mammals, they have the greatest volume of cerebral cortex available for cognitive processing. 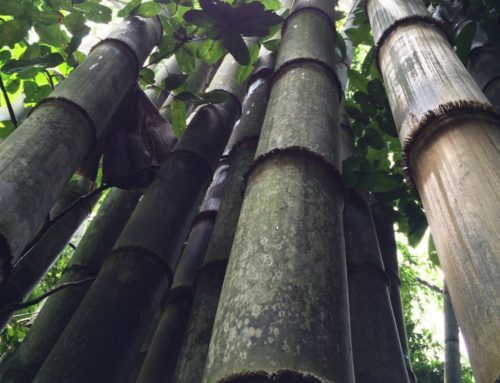 The Asian elephant trunk can be used to pull down branches or pick up a blade of grass. Observe this dexterity when you watch the Khao Sok national park elephant at work and play. An Asian elephant communicates via rumbles, roars and moans. 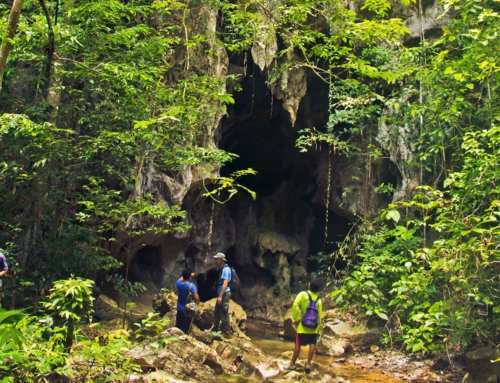 It also makes low-frequency sounds that are inaudible to humans but can travel several miles. Along with dolphins and great apes, elephants are the only animals known to recognize themselves in a mirror. Fit adult Asian elephants have no natural predators. The biggest threats come from loss of habitat, human intrusion and poaching. We already answered the question how much does an elephant weigh? 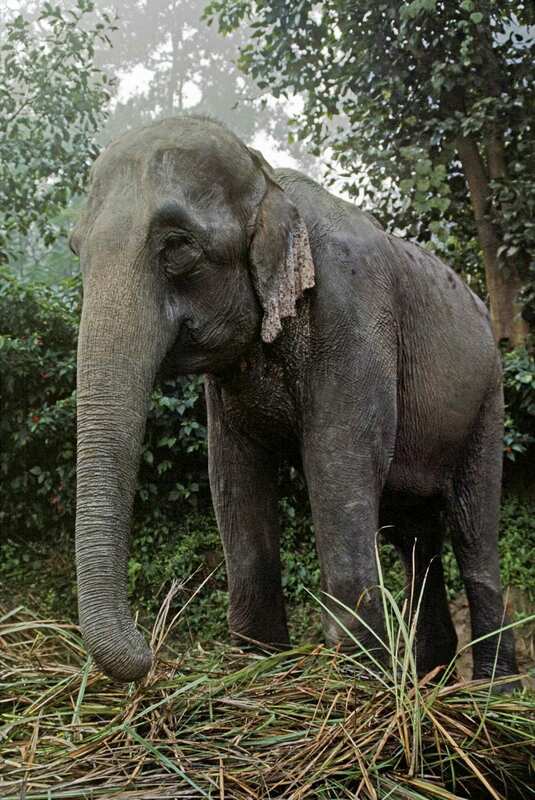 Even the Asian elephant like the Khao Sok national park elephant is a a huge animal and a force to be reckoned with. It is therefore necessary to take great care when looking after them. They are capable of causing a great deal of damage both to property and to themselves. 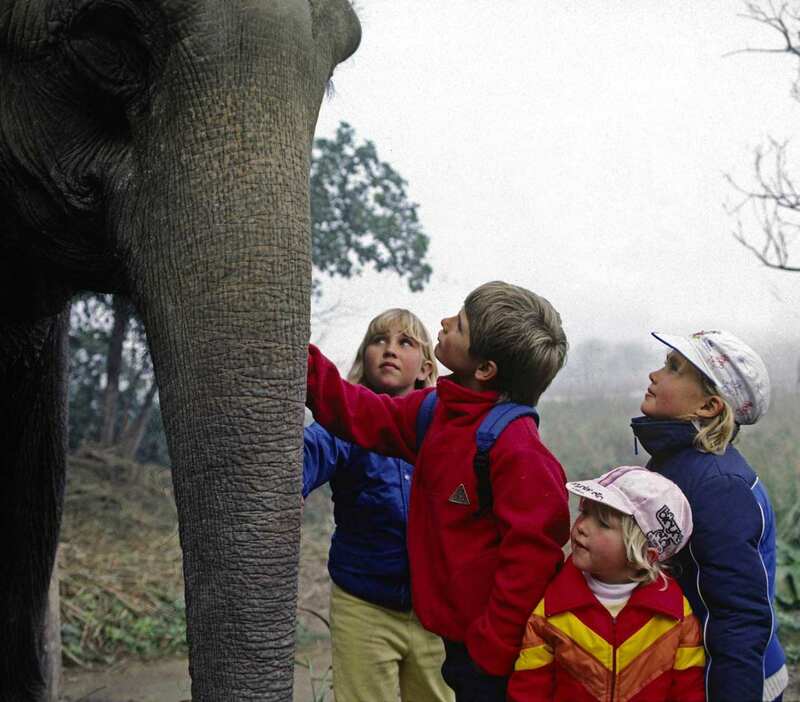 Some visitors to the Khao Sok national park ask about the chains that they see on the elephants. The fact is that elephants must be managed when they are interacting with humans. There are two options available – fences or chains. 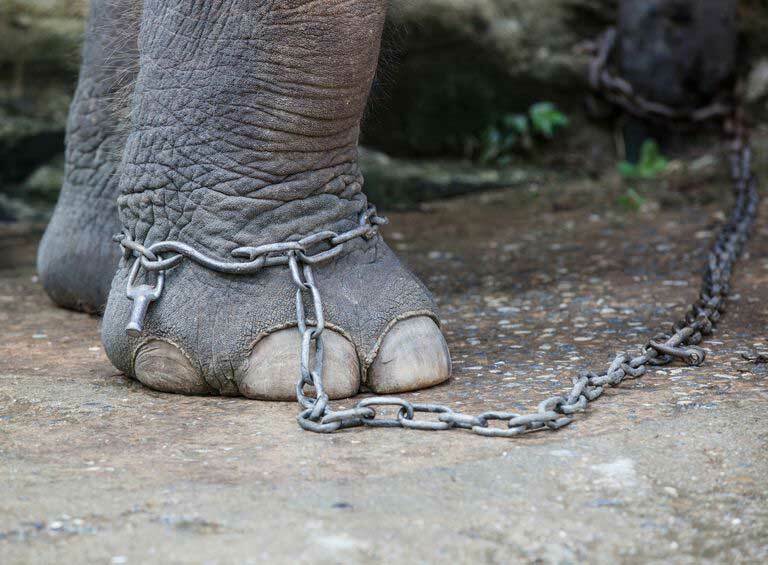 Using chains is by far the preferred option for the Khao Sok national park elephant. Using chains allows them to be moved around to new pastures in which to forage. They can still interact with each other but can also get time on their own. Being in an elephant family group can be quite demanding. Great care is taken to ensure that the chains are not injuring the elephant. Remember that we put harnesses on horses and collars and leads on our pet dogs. We don’t normally consider that to be cruel and it is no more so using chains on elephants. Why can’t the Khao Sok national park elephant roam free? Naturally we dream that elephants should roam free. However this has become less and less practicable as their natural habitats no longer exist. We already answered the question – how much does an elephant weigh? The elephant diet requires almost constant grazing all day long. 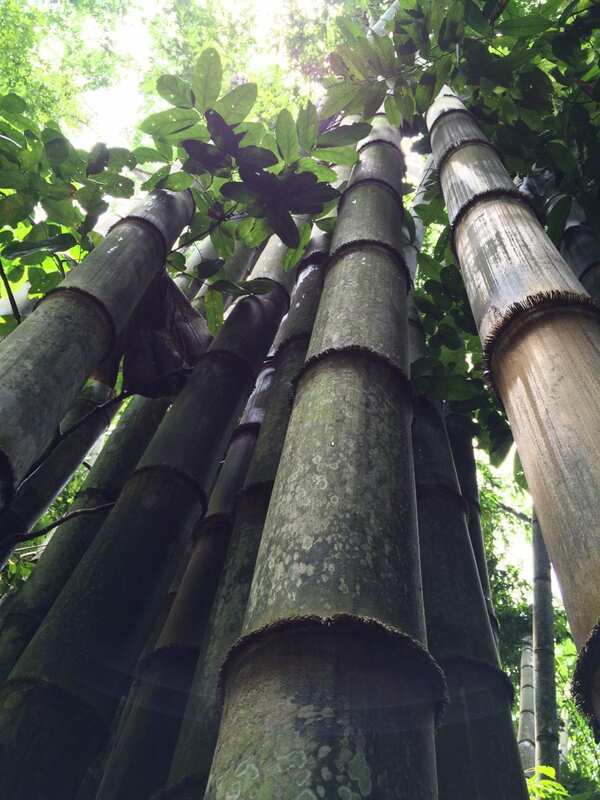 You will realize that they require vast areas of unspoiled forest in order to sustain their daily intake of food. 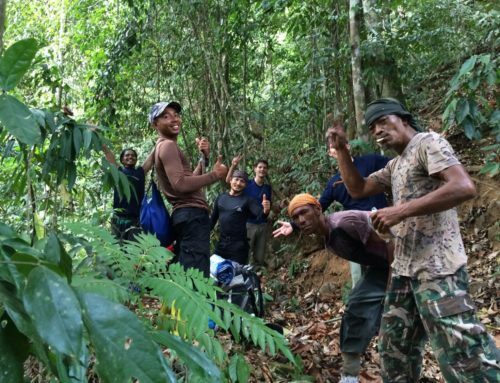 The main thing that we can do is to teach as much as possible about the Khao Sok national elephant. In this way we can inspire visitors to care for them and their environment. 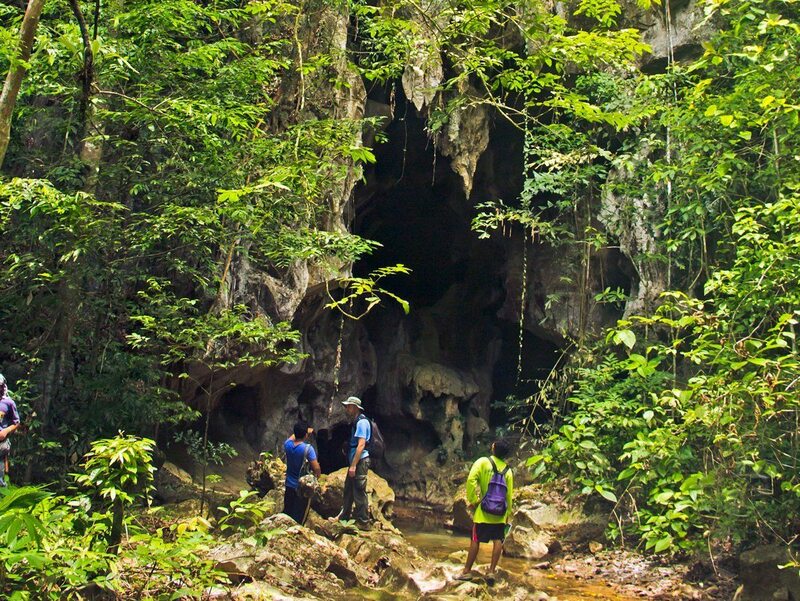 You will also discover the Elephant Retirement Park set aside for the older Khao Sok national park elephant. The Bullhook – Why is it needed? 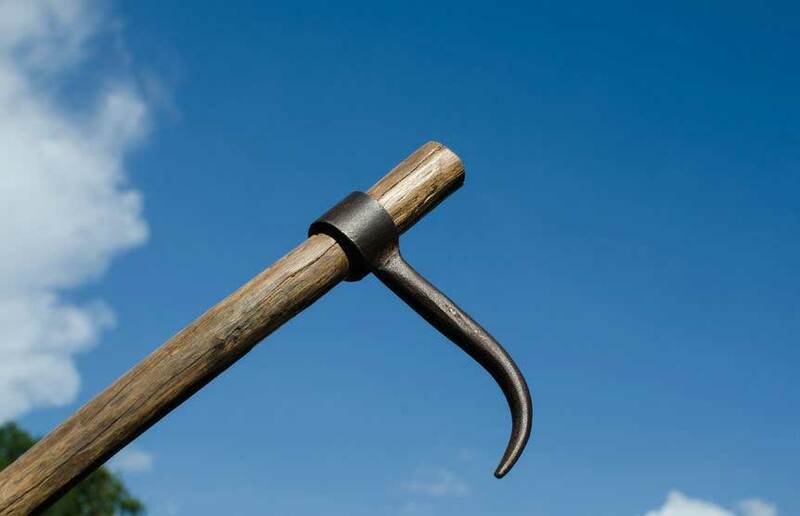 The hook is really a training tool and should be used to guide the elephants. Even the Asian elephant is a massive animal. When they are spooked, such as by a sudden loud noise, the mahout needs sophisticated and well learned skills to calm them down. They are there for the safety of the people and the elephants. However they should never be used to punish an elephant especially a baby elephant. If you see a Khao Sok national park elephant being mistreated with over aggressive use of the hook you should report it. Thankfully the mahouts and the elephants have a very deep bond between them which is a lovely thing to experience. We hope that this information about the Asian elephant, and the Khao Sok national park elephant in particular, will help you to appreciate them during your visit to Khao Sok. Do try and get to know them and support the people that look after them. 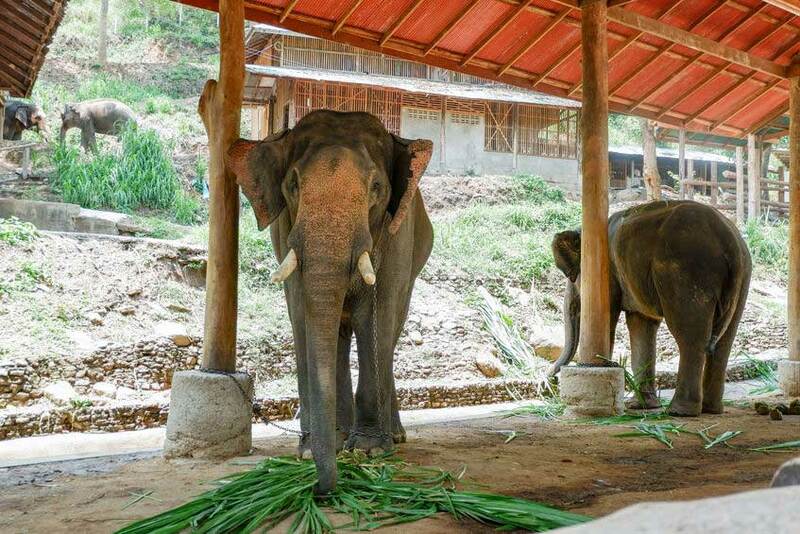 Also try and visit the Khao Sok elephant retirement sanctuary. The main thing is to spread the love for these amazing creatures.